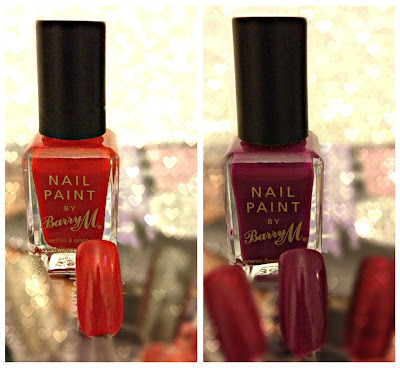 It is without doubt that nail polish is my most purchased beauty product - my aim is to own one in every colour possible! This post is to show you my most worn polishes throughout the winter and hopefully give you some inspiration. From the above image you can probably see reds/purples are my most worn. Believe it or not, being a huge nail polish hoarder, this was my first ever Essie purchase! Yes I know... how did I resist for so long? When Essie first launched in the UK beauty bloggers and girls everywhere were raving about them, but I just thought "nope, they'll be just like any other polish" but when they released their Winter '12 collection this was the perfect glittery shade of gold/silver I'd wanted for so long so took the plunge. I've got to say I was stupid to resist for so long, they apply perfectly and last for ages. Also, this shade goes with absolutely any outfit so it's a win win situation. This was my second Essie polish however, this time I didn't buy it, I won it through a Cosmopolitan Magazine competition which involved answering a question about this actual nail polish. It is again from the Winter '12 collection and was the perfect shade of red for over Christmas when I didn't have my Christmas nail art (see my previous post). 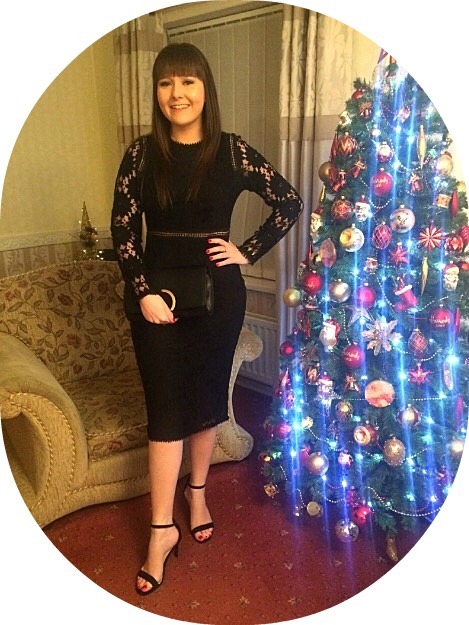 Although its a quite a Christmassy polish with all of the glitter I still love to wear it during the other winter months as it adds a pop of colour to any outfit and also makes a great statement nail alongside another colour. Barry M are one of my favourite brands for nail polishes and this vibrant red is one of my go to nail polishes whether it be winter or summer - during the winter months it is perfect for brightening up any day and any outfit and for £2.99 what's not to love?! This is again one of my favourite Barry M polishes and is a perfect wintry shade. It is my go to purple shade during the winter months as it isn't too bright but isn't too dark either. I absolutely adore this polish which came in a set of 5 different metallic colours - it's an electric, vibrant blue and is absolutely stunning to finish off an outfit; especially when wearing jeans. As you can see it's another shade of red! This time, I'd say this was more of a dusty red, therefore if you're not feeling vibrant and out there then this is the one to choose. No7 nail polishes are brilliant to apply as they have the perfect width brush and what's even better is when Boots are giving out their "£5 off No7 vouchers" then you can them for only £2 each. 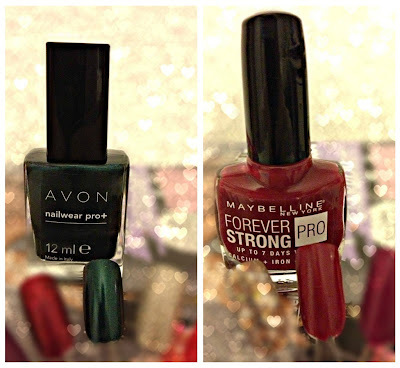 Avon Nail Polishes are once again fabulous - they apply easily with their wide brushes and also last for at least a week. This shade is a deep green almost verging on black yet when it hits the light it highlights the green (hence the name). Oh look another red-purple shade. I think that's all I need to say! 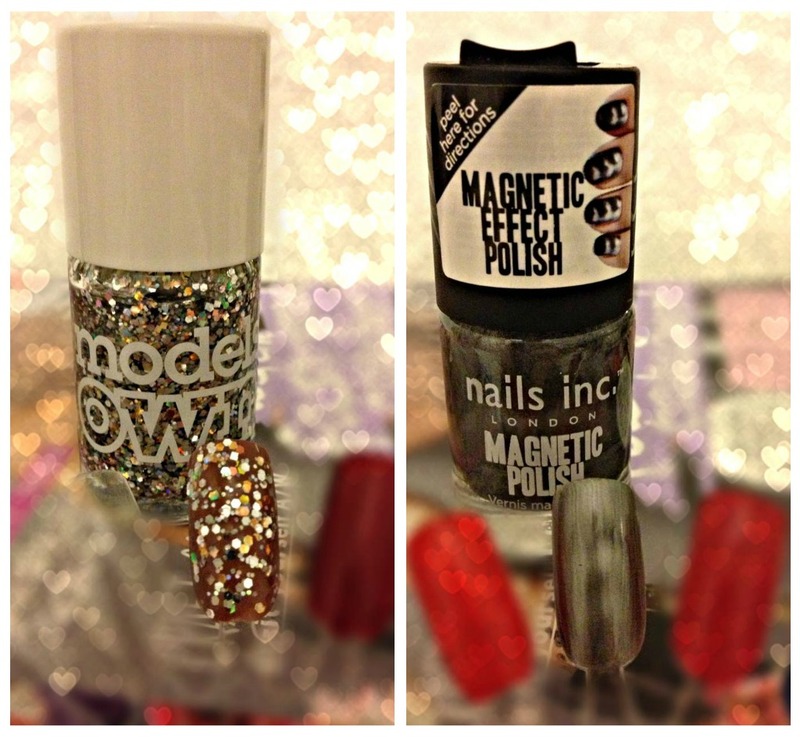 Models Own polishes are brilliant - not only do they offer a wide selection of colours but they glide on like a dream. 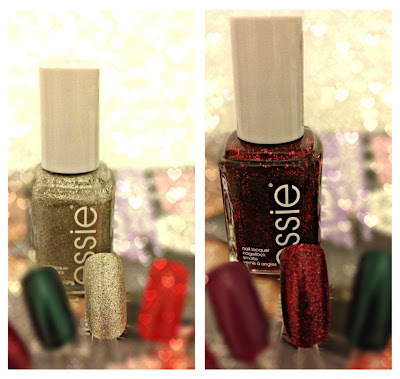 I love this glitter polish but only tend to wear it on one nail as a statement and usually on top of a neutral polish. I'm not really a fan of Nails Inc polishes as I find them overly priced for the quality of the product - they're extremely watery and chip easily. However, this shade is from their Magnetic collection (the only one out of the 3 I bought which ever actually worked which is again a let down from such a high end company). 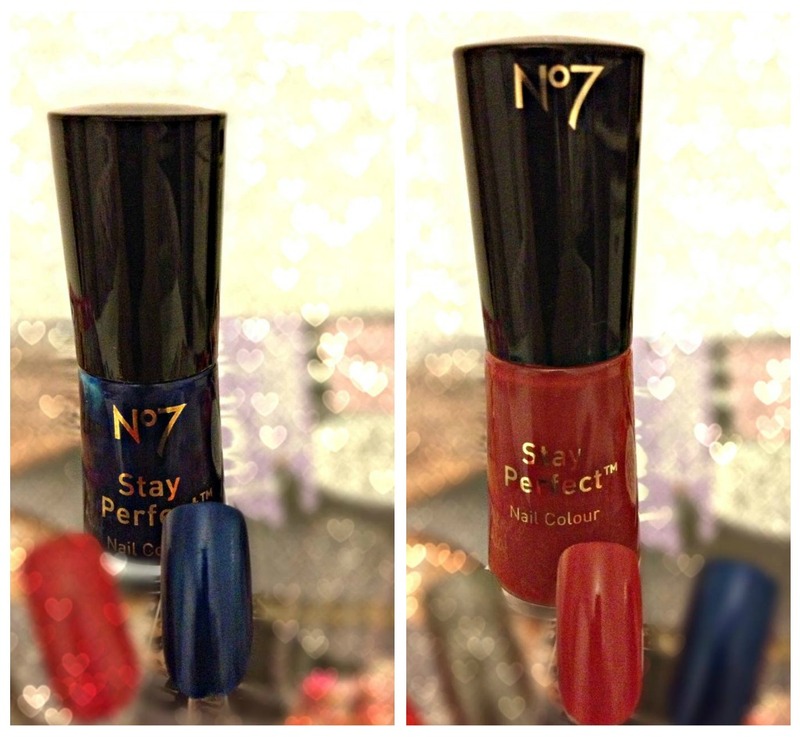 But I do love this polish as it is unique and looks fab. 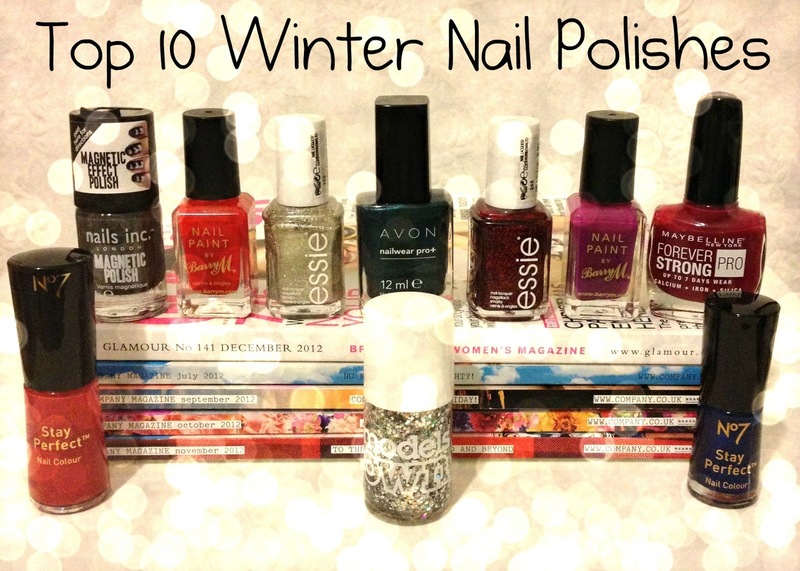 So there you have it, my top 10 winter polishes. 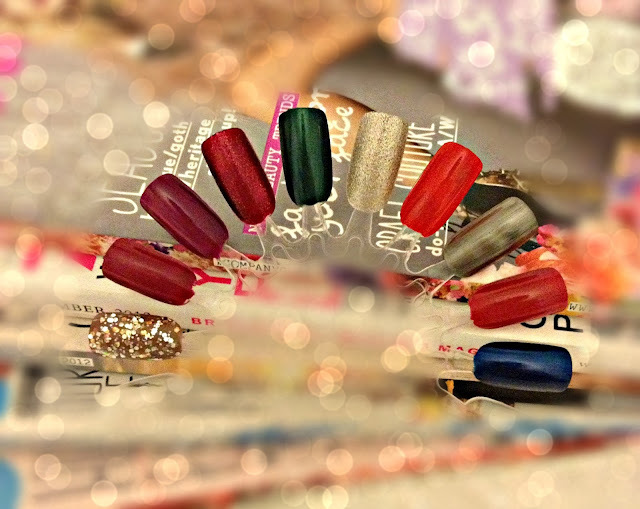 What polishes do you love to wear during the winter months?